William H. Frey is a senior fellow with the Metropolitan Policy Program at the Brookings Institution. He is also a research professor in population studies at the University of Michigan. An internationally regarded demographer, he is known for his expertise in US demographics and American political demographics. Frey has authored over 200 publications and several books, most recently, Diversity Explosion: How New Racial Demographics are Remaking America (Brookings Institution Press, 2015). Dr. Frey received a Ph.D. in sociology from Brown University with specialty in demography. He previously held positions at Rutgers University, the University of Washington, the University of Wisconsin, and the State University of New York at Albany. 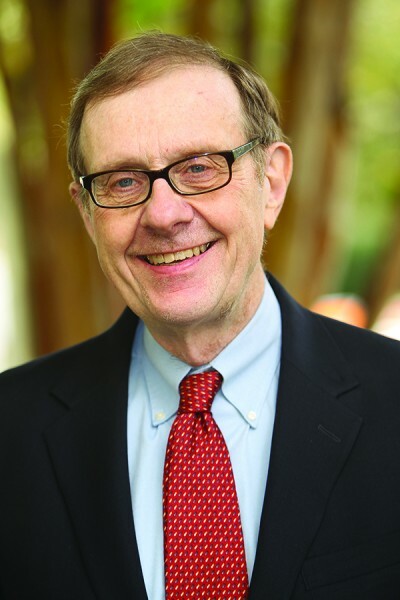 He has been a consultant to the U.S. Census Bureau, a fellow of the Urban Land Institute and a contributing editor to American Demographics magazine. Dr. Frey will be discussing his book, Diversity Explosion. The demographic landscape of America is changing faster than most people think, as “new racial minorities”- Hispanics, Asians and multiracial Americans-comprise the bulk of the nation’s population growth, and all of the growth in its younger population. The impact on consumer patterns, public services, politics and policies has yet to be fully appreciated. In this book, Dr. Frey lays out the dynamics of this demographic change – across generations and geography. To register for the lunch with William Frey on Thursday, October 15th, 2015, please go to The National Economists Club and use the code “AFFILIATED”.